For local emissions-free transport vehicles, all-electric drives are the only option. 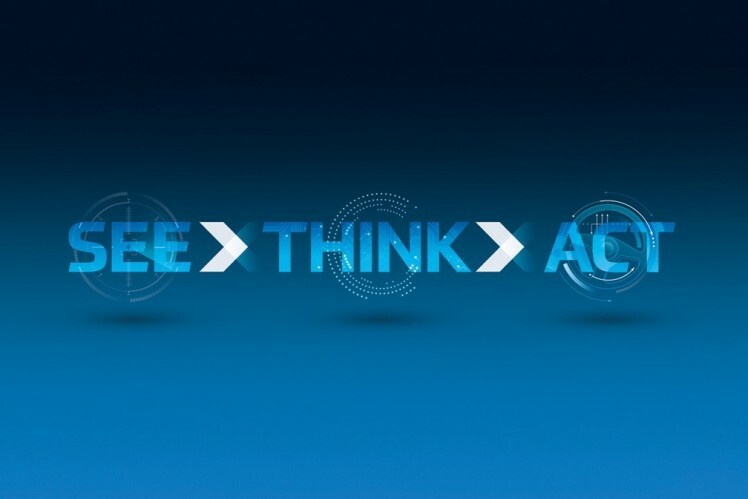 ZF supplies these drives for passenger cars, trucks and buses as highly efficient system solutions, among them electric motors and power electronics. 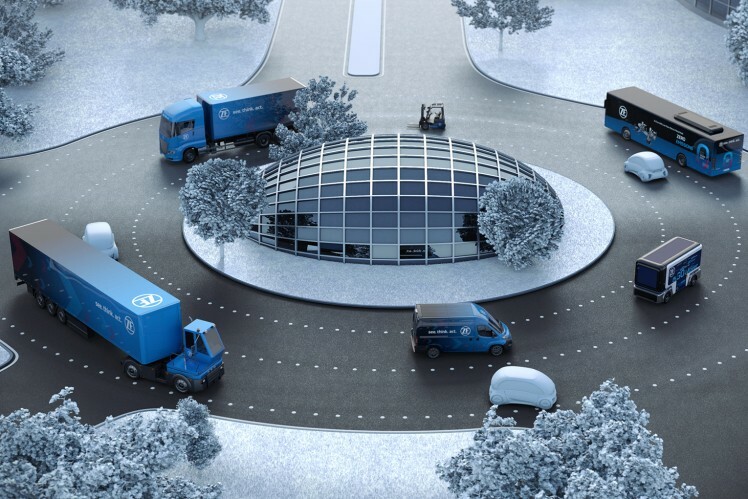 Helping to prevent traffic accidents or at least mitigating their severity are goals that ZF is pursuing with the most comprehensive safety technology portfolio in the supplier industry. The chassis plays a major role in ensuring safety, comfort and efficiency of a vehicle.